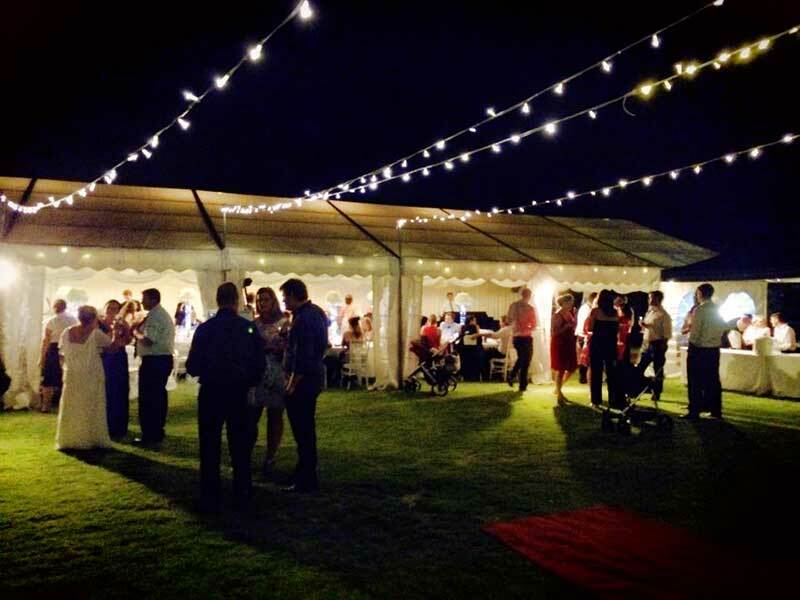 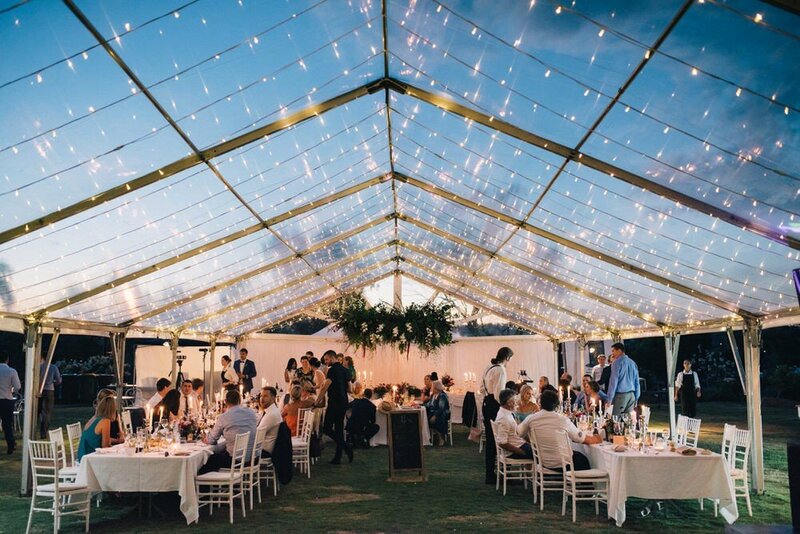 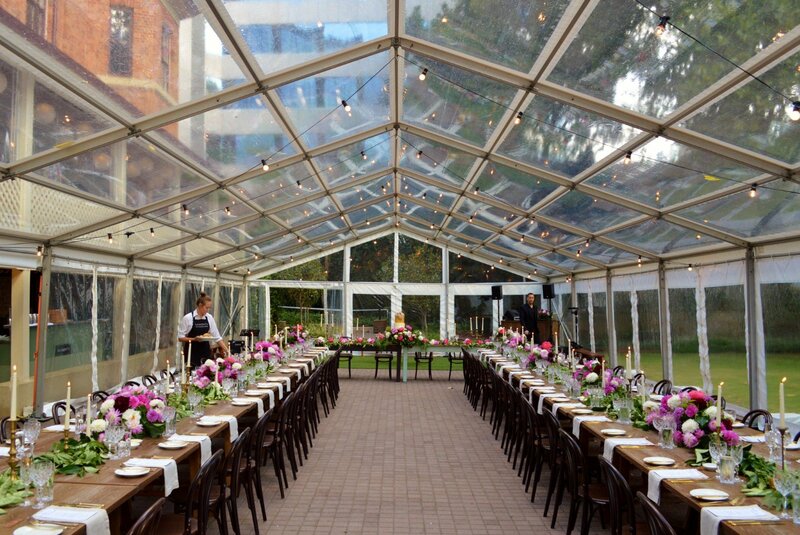 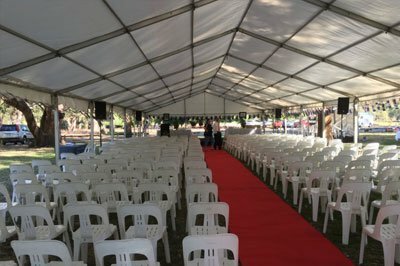 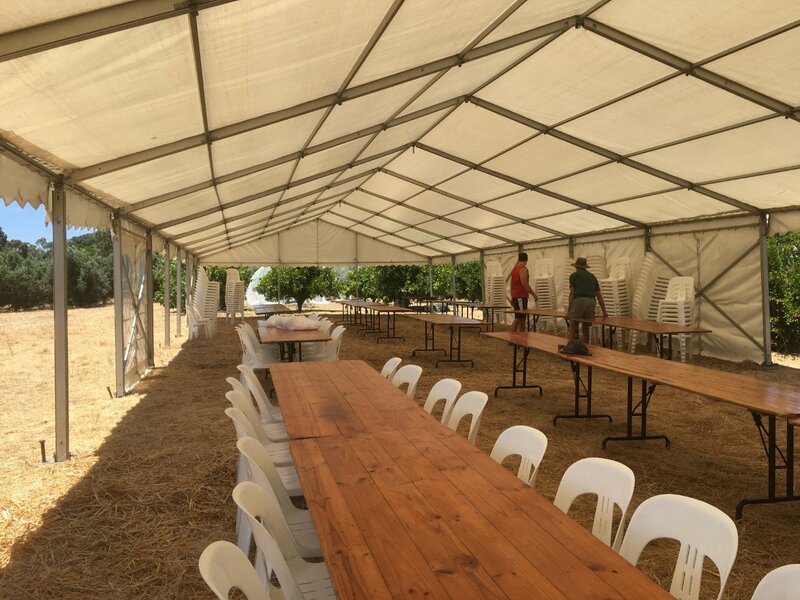 Joondalup Marquees and Noranda Morley Party Hire specialise in the hire of quality marquees and party hire equipment. 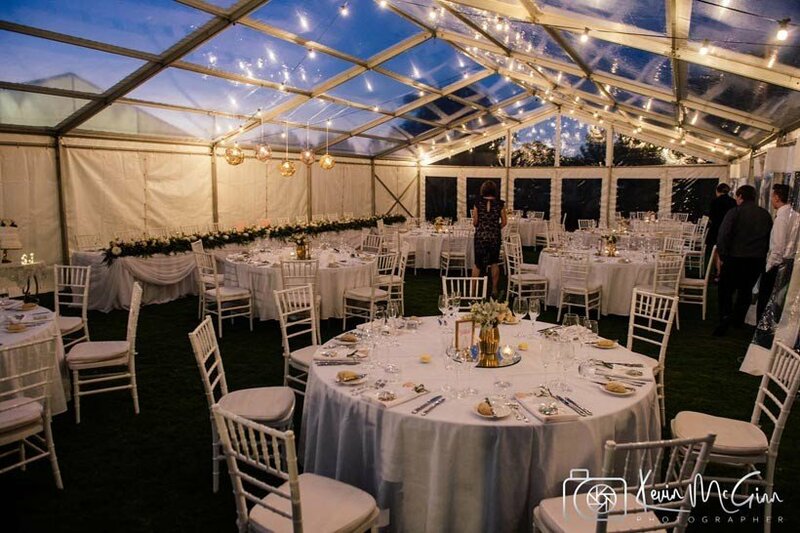 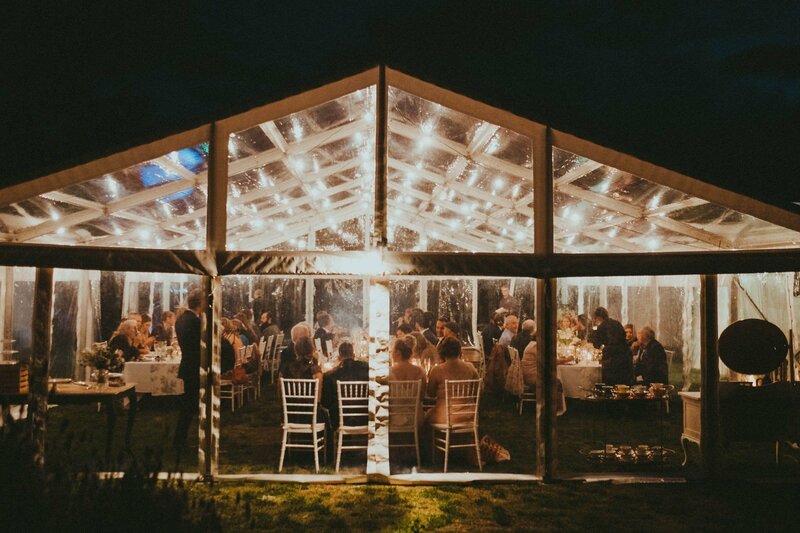 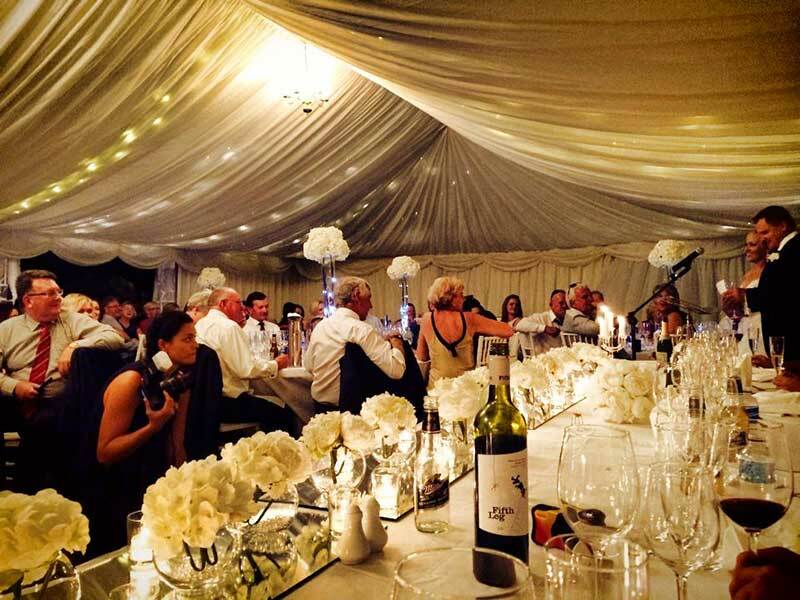 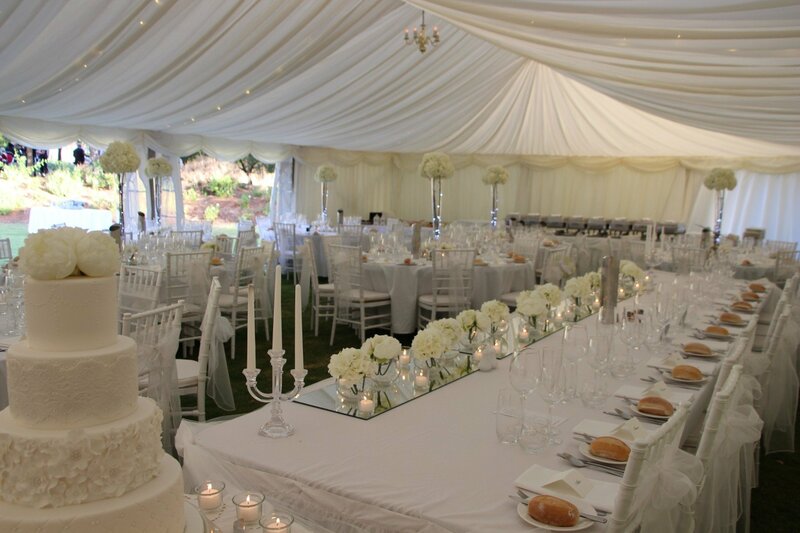 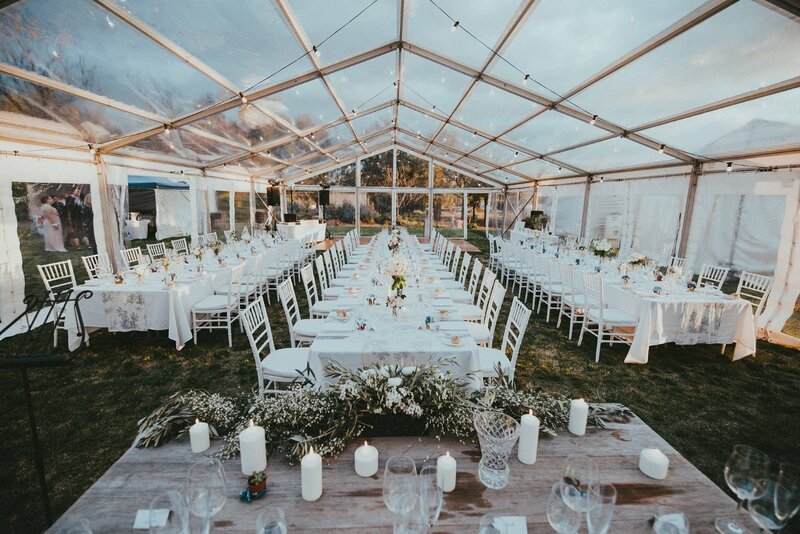 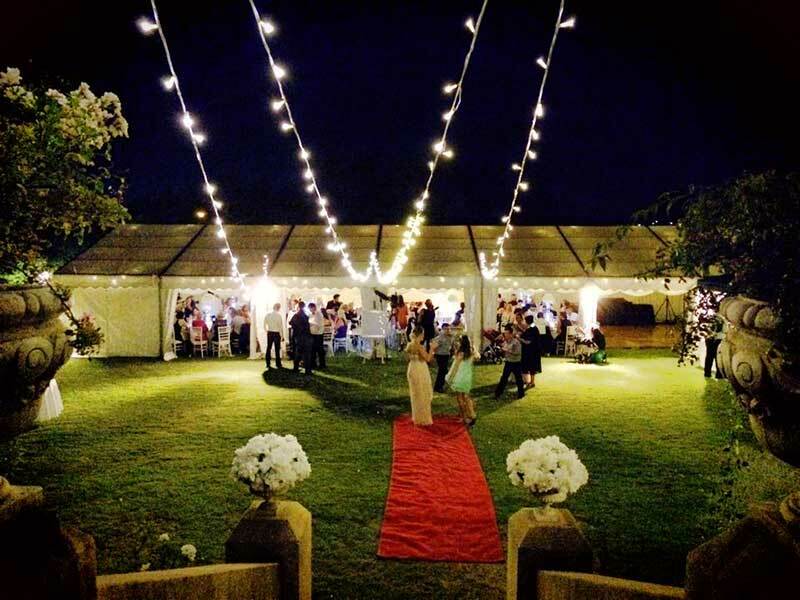 We are an independent family owned and operated business, offering a wide range of marquees, dance floors, staging, lighting, furniture, catering equipment and linen. 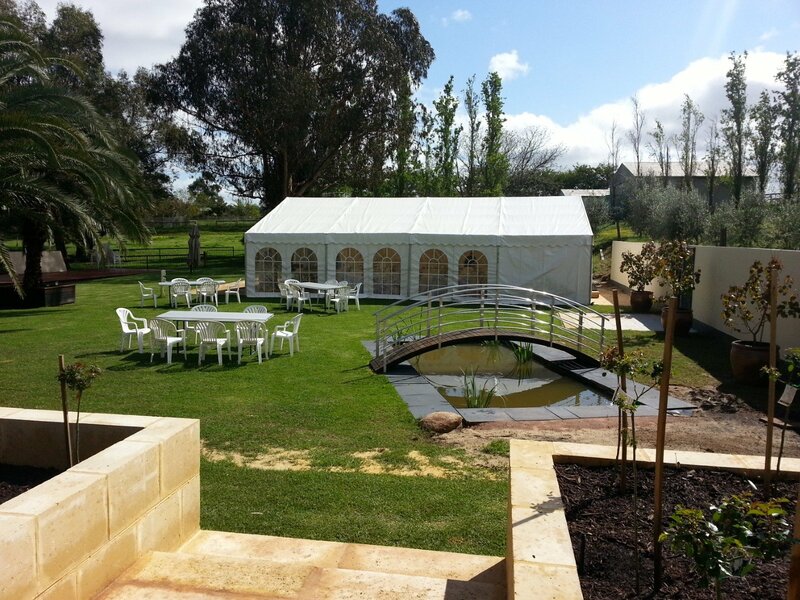 Based close to Joondalup in WA we offer our services to Perth City, Perth Metro, Perth Hills, Swan Valley, North of the River, South of the River and all surrounding suburbs and beyond. 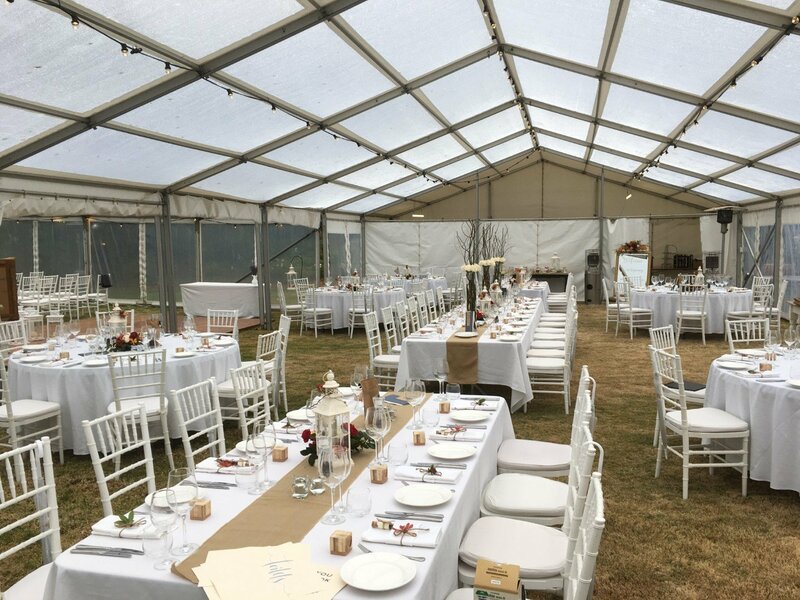 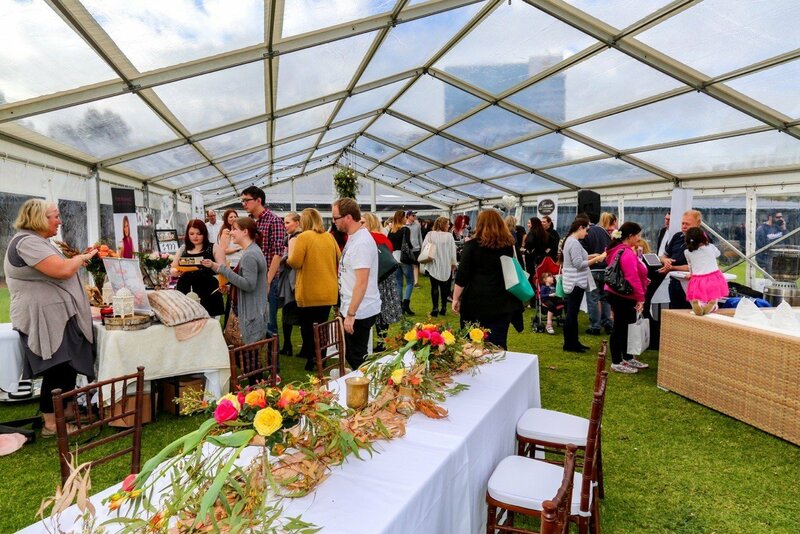 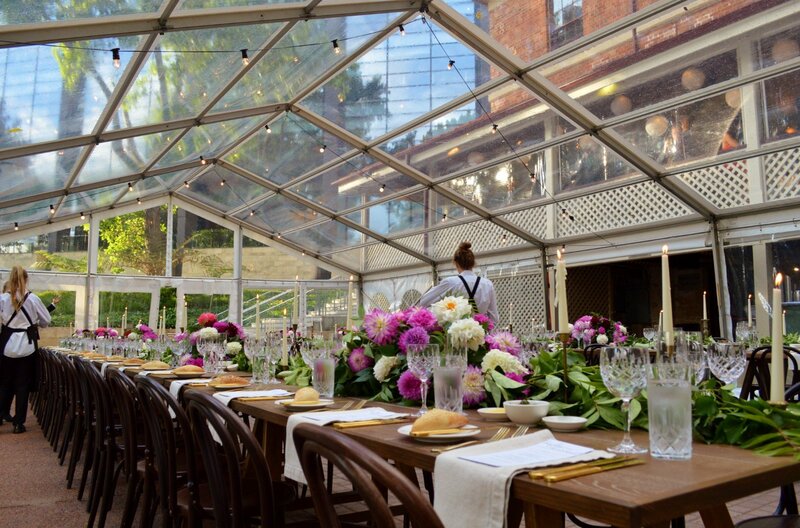 We regularly provide marquees and party hire equipment for Weddings, Corporate Events, Product Launches, Sporting Events, Festivals and Private Parties offering a friendly and personal service. 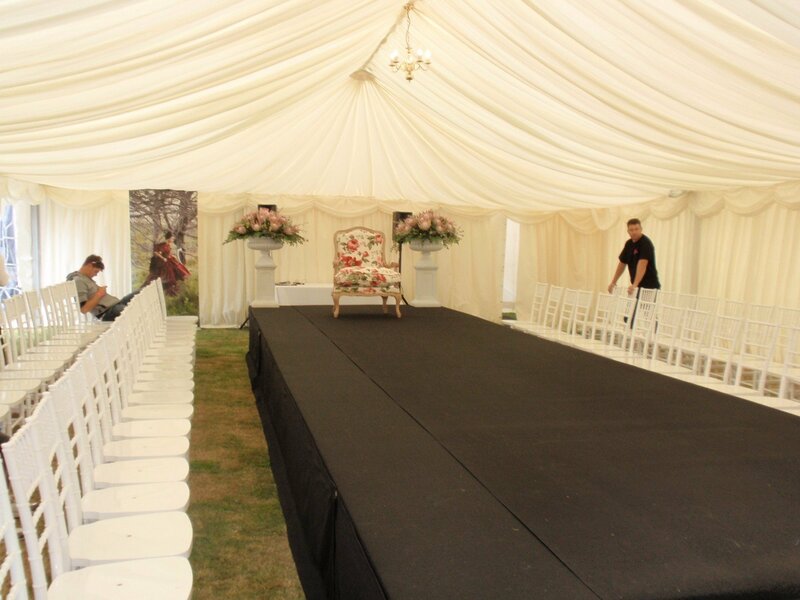 We can help guide you with our long term experience to make your event run smoothly from start to finish. 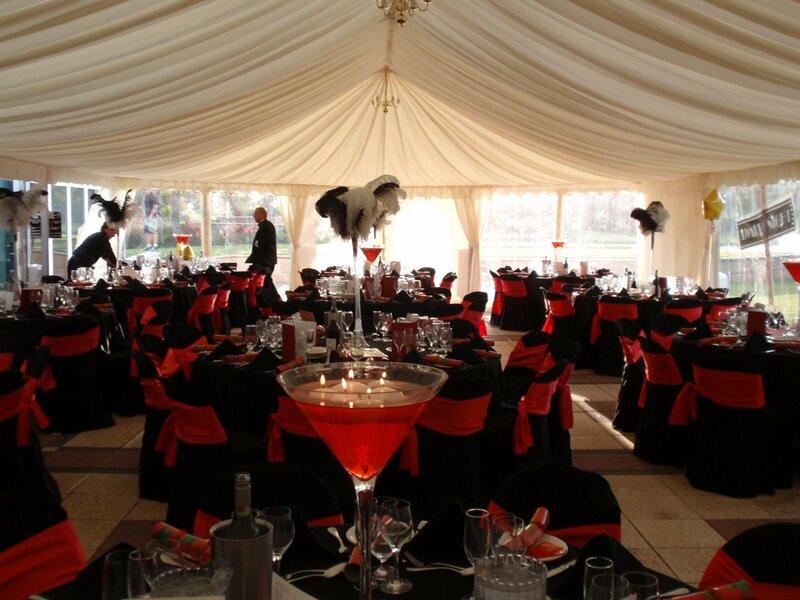 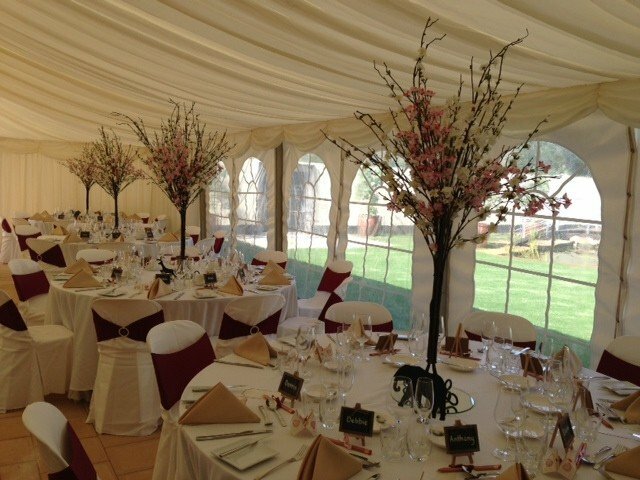 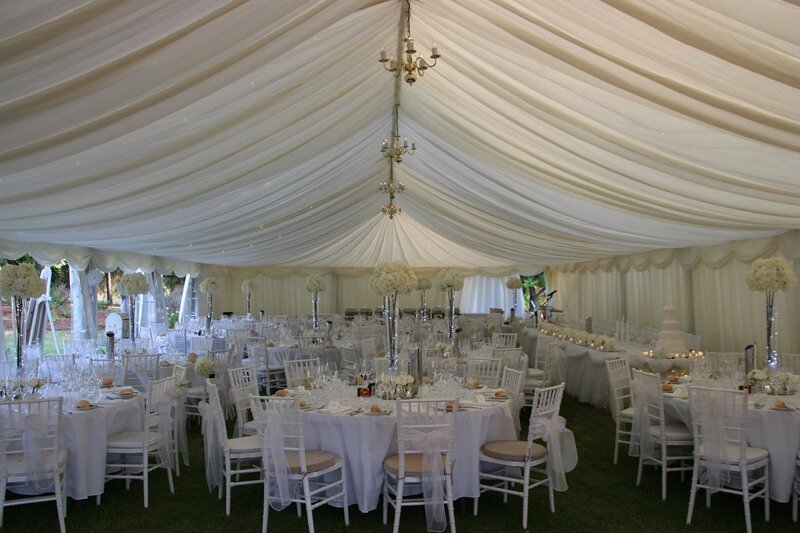 Please view our web site and photo gallery for ideas for your marquee hire. 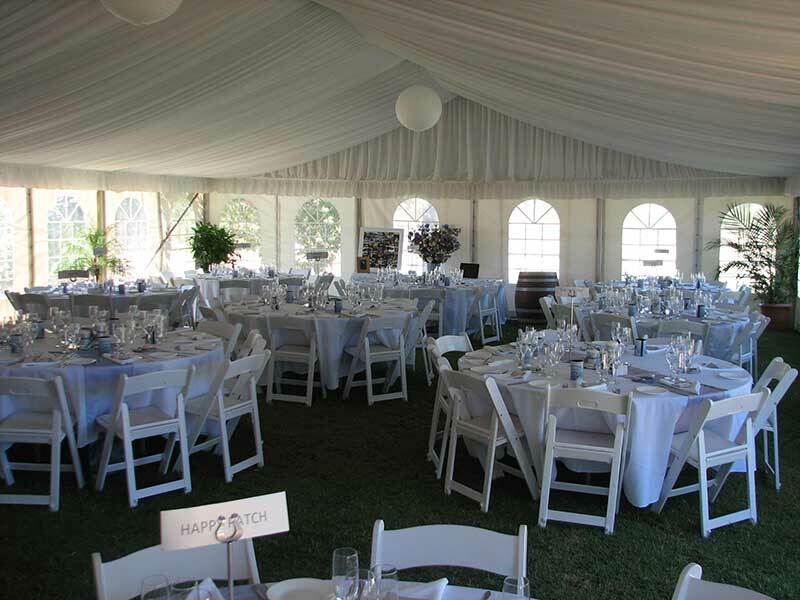 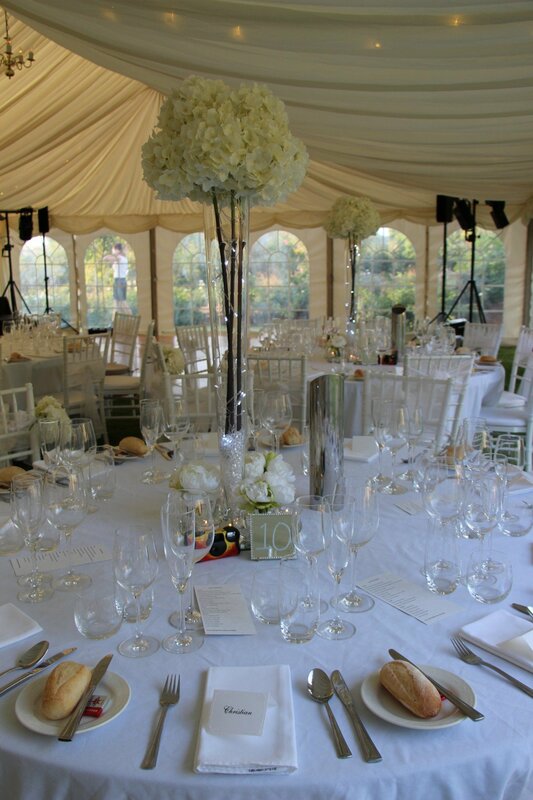 From small gatherings through to larger weddings we have the right size marquee for your special day. 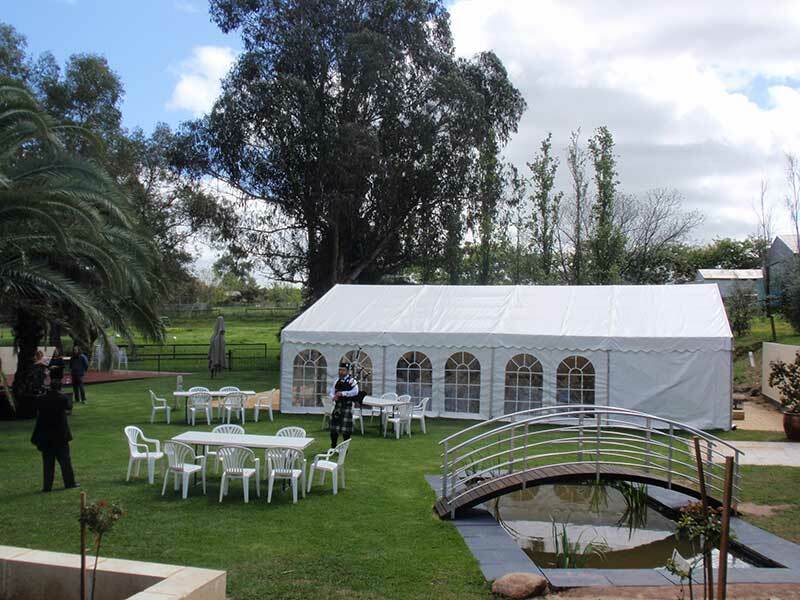 Whether its holding a function or launching a product our corporate marquees are perfect for your needs. 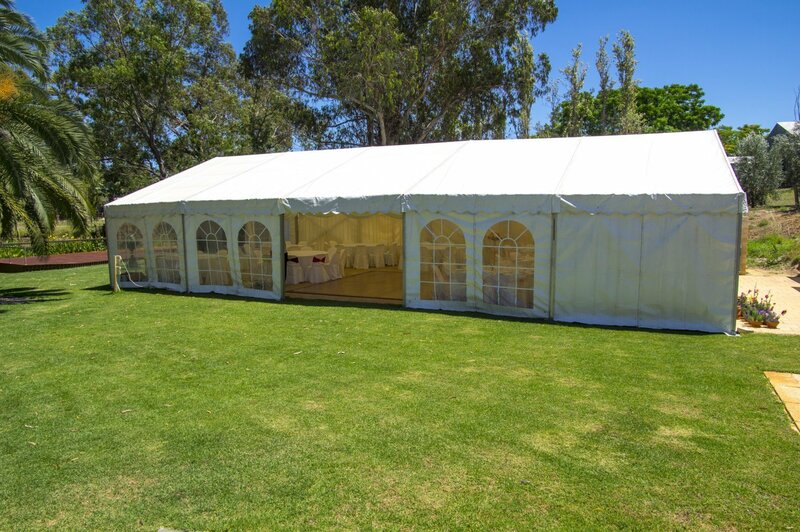 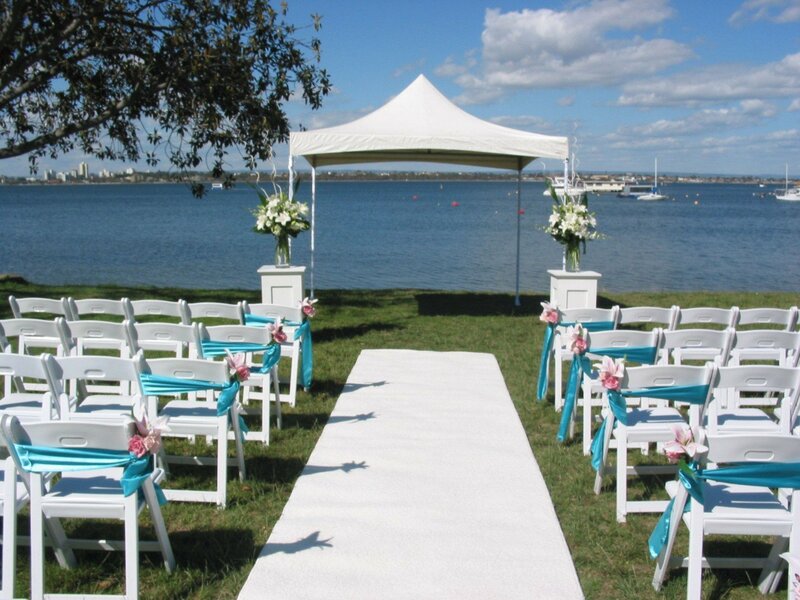 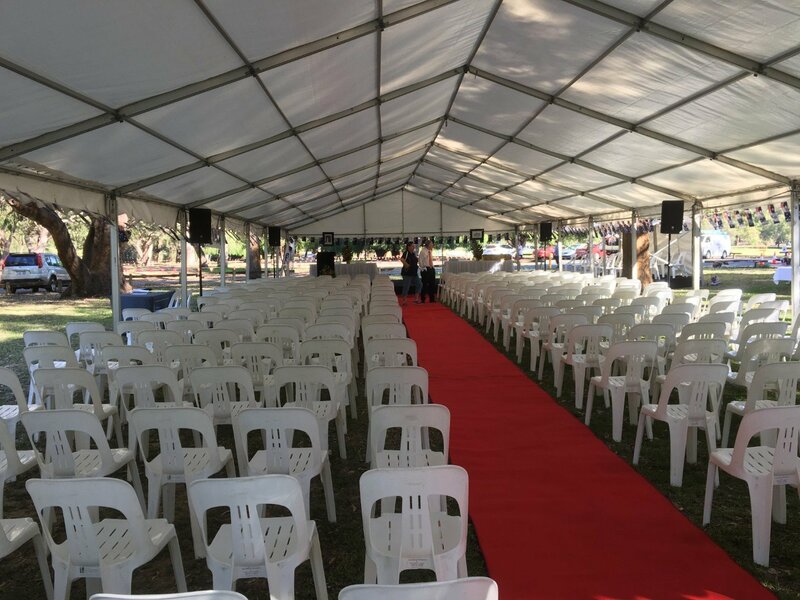 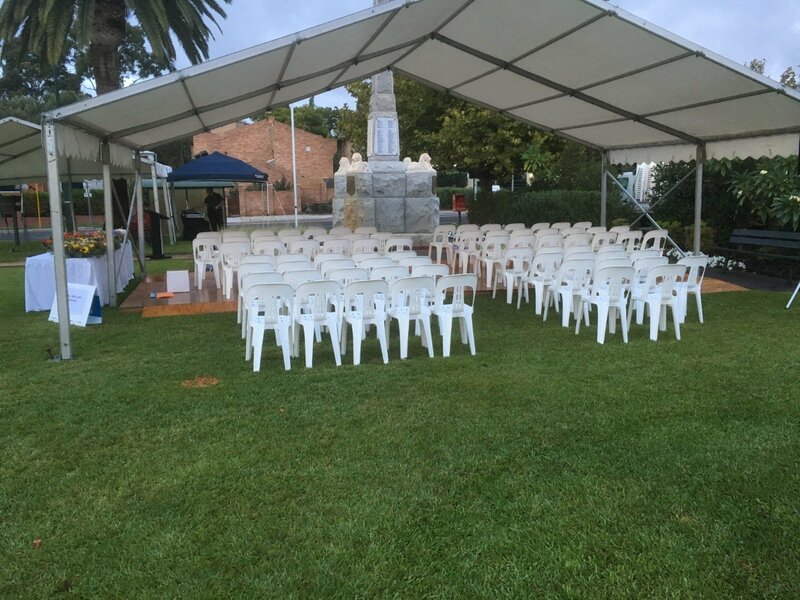 Regardless of the occasion Joondalup Marquees is here to help. 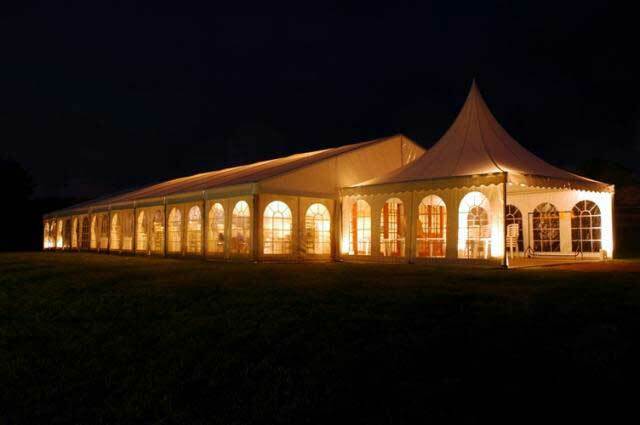 We have a range of marquees for hire and a huge selection of party hire equipment.